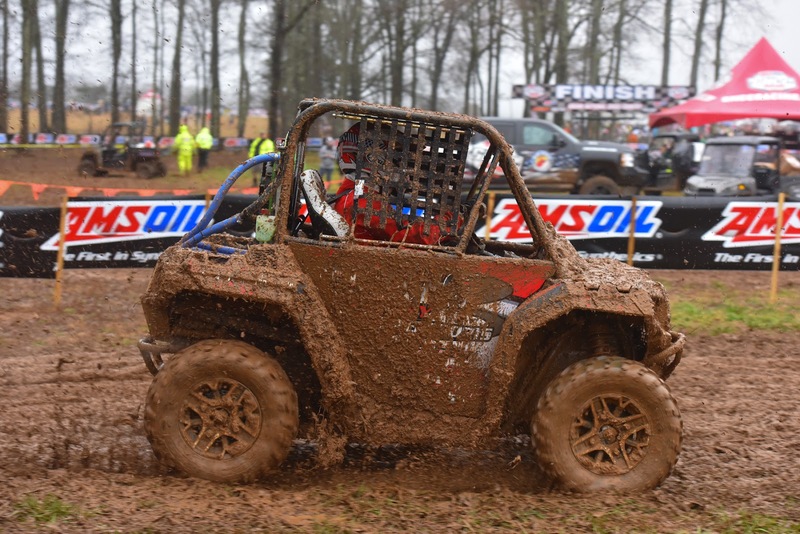 Minneapolis, March 23, 2015– As part of Polaris’ new partnership of the Grand National Cross Country Series (GNCC) to sponsor GNCC’s newly-added Single Seat Class, The General would be the first race of the season to offer the class. Six Polaris ACE vehicles would enter to vie to be the first Single Seat winner for the season. Sam Yokley, nephew to Polaris Factory Racer William Yokley, would take the checkered flag of the three-lap race. Doug Fortner of Brocton, NY would take second and Josh Copeland, racing as part of Team UXC Racing, would take third. 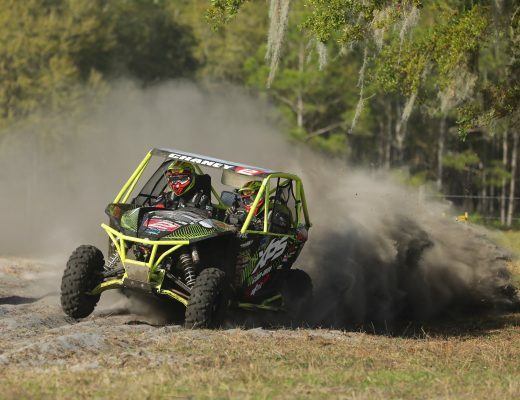 The next GNCC Single Seat Race will be at Big Buck, April 11, in Union, SC. Polaris ACE will be giving away special ACE gift packs to Single Seat class entrants.